Google this week has introduced a new Apps tab to its mobile search results. 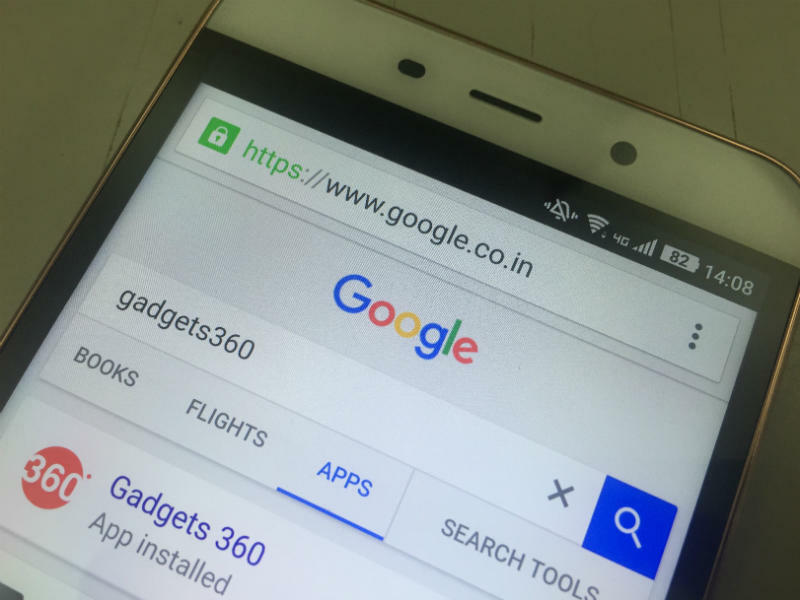 This dedicated tab will give relevant app links that take you directly to Google Play and App Store based upon the searched keywords. Based on your search words, the tab will show relevant apps in a list format and an install button on the right. After browsing through the recommended apps, the user can download any of the apps onto their smartphones by hitting the install button. Once the user hits the button, the smartphone will automatically navigate you to the specific app in the Play Store or App Store where you can then download it easily. This feature works on smartphones and tablets both. It joins the army of tabs that already exist, namely News, Videos, Images, Maps, Books, and Flights. The feature was first spotted by Android Central. Apart from the addition of the Apps tab in mobile search, Google this week also launched the Gboard app which brings Google Search into the iOS keyboard. iPhone users in the US can now search for addresses, YouTube videos, emojis, and gifs, without leaving their conversation window. Furthermore, Google is even testing a new in-app messaging service for YouTube. This will enable its users to chat and share links natively. This feature aims to increase the time spend within the app by letting users share video links with friends without leaving the app.